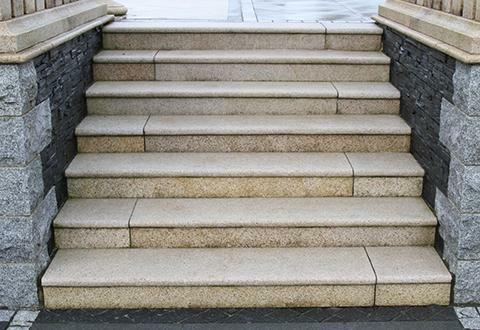 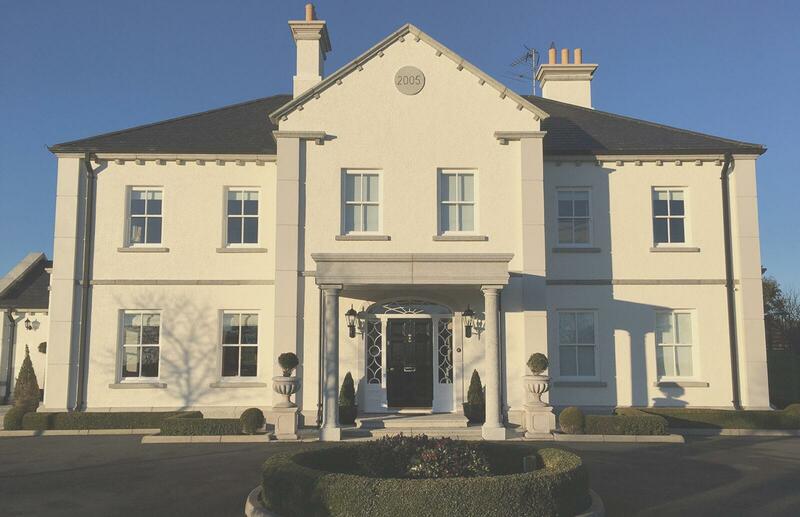 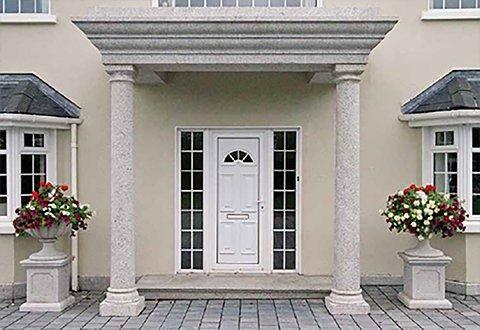 We specialise in window cills, quoins, heads, lintels, steps, wall and pier capping, solid piers, cast iron gates and railings, paving, kerbs and water features. 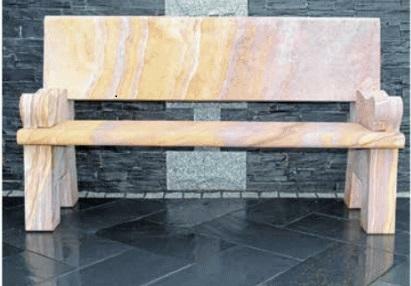 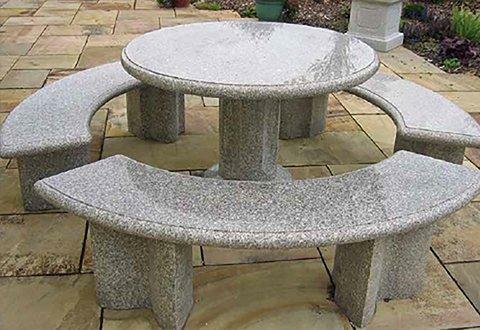 We offer an exceptional range of solid outdoor furniture in polished granite, or natural sandstone. 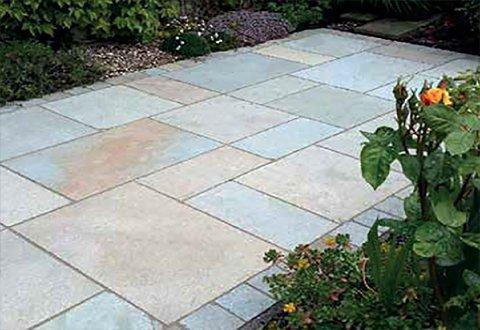 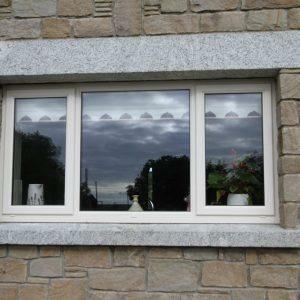 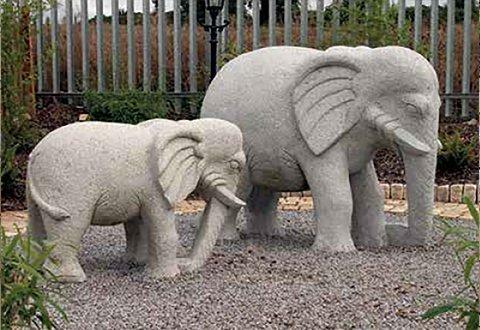 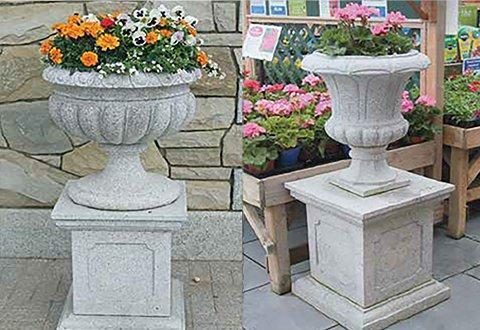 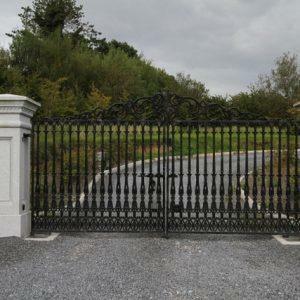 These are immensely popular due to both practicality and appearance, designed to enhance any garden. 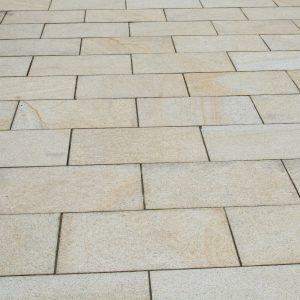 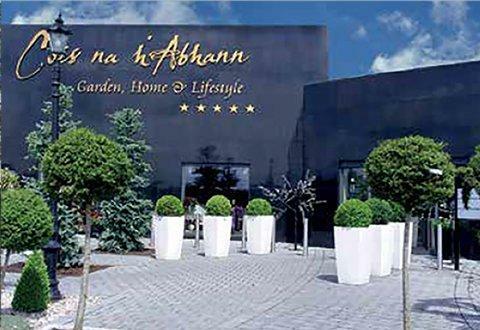 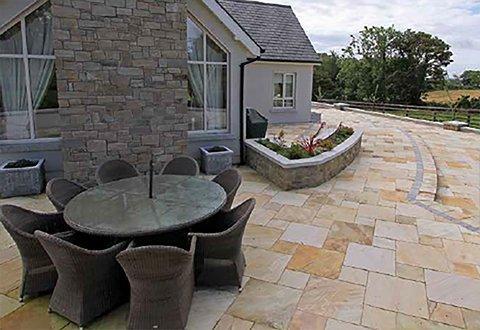 A visit to our showrooms is a must, where you will find an 11,000 square metre display area with limestone, granite, and sandstone paving on show. 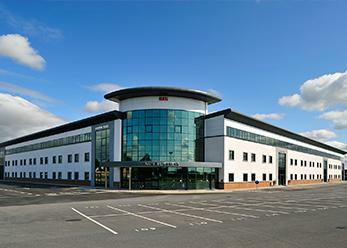 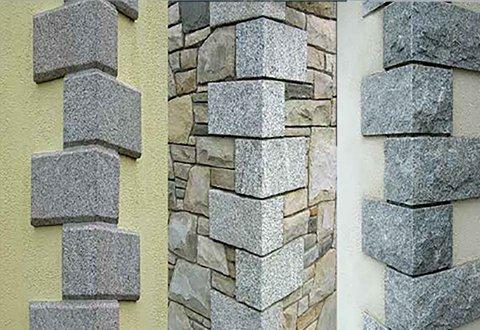 S & N GRANITE was founded in the mid- 1990’s in response to a growing demand for affordable natural stone. 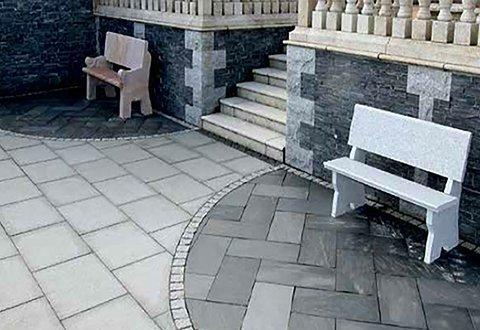 With over two decades of experience, S & N GRANITE possess the knowledge and expertise to give you the home and garden that will work well for you. 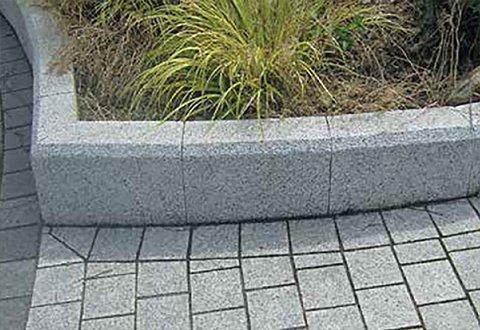 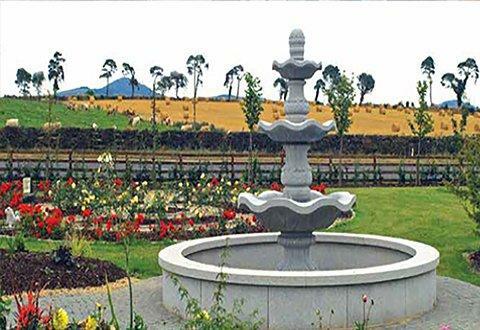 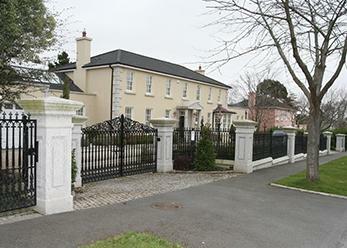 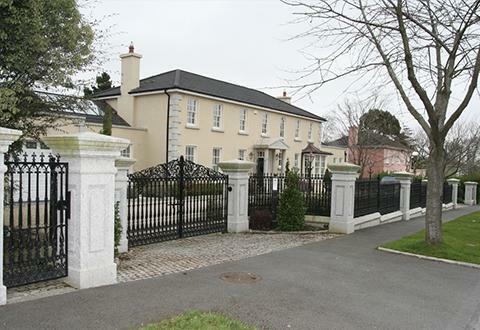 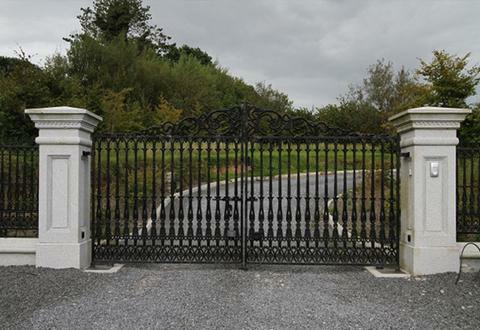 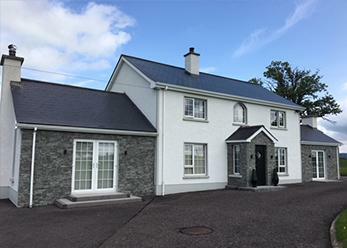 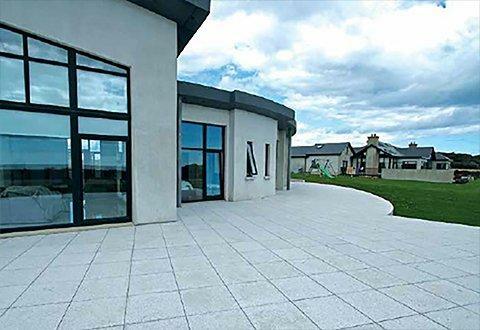 With an unrivalled level of experience and a unique product, S & N GRANITE is the obvious choice for those looking for hand cut granite and more in Ireland. 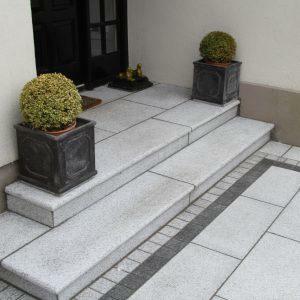 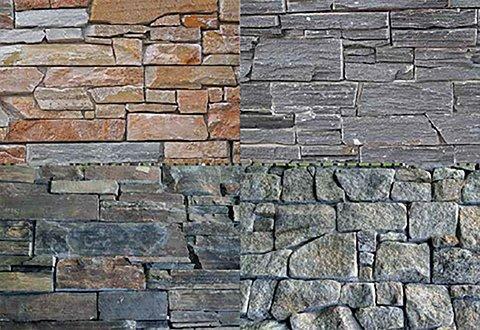 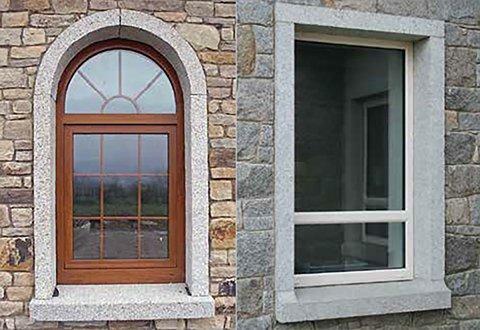 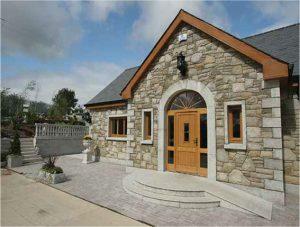 The choice of stone that S & N Granite have is fantastic. 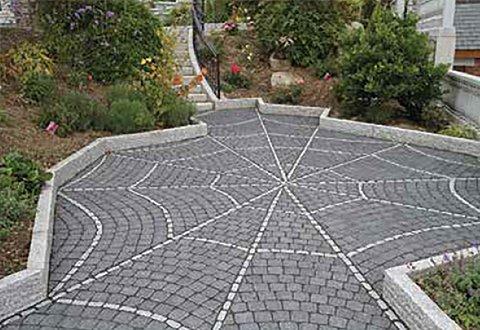 The guys walked me through all the various options and helped me choose what would work best for the space I was paving. 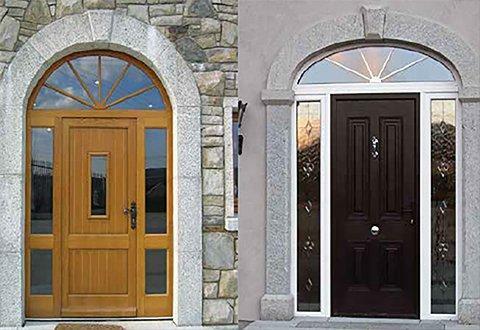 Great choice, great service. 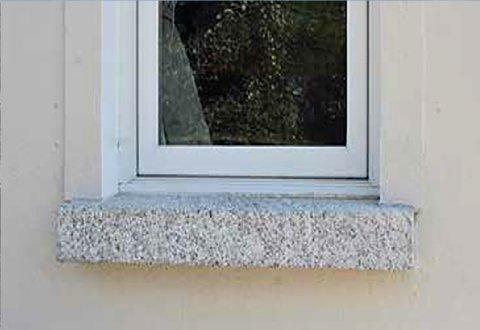 Thanks again lads.